Eat. Live. Laugh. and sometimes shop! 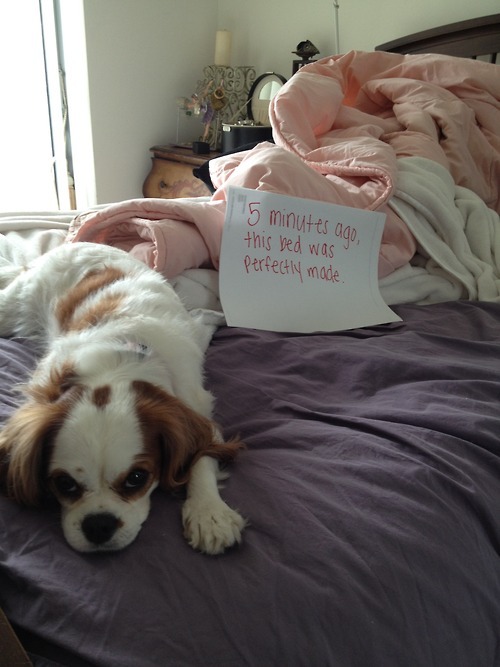 : Dog Shaming. 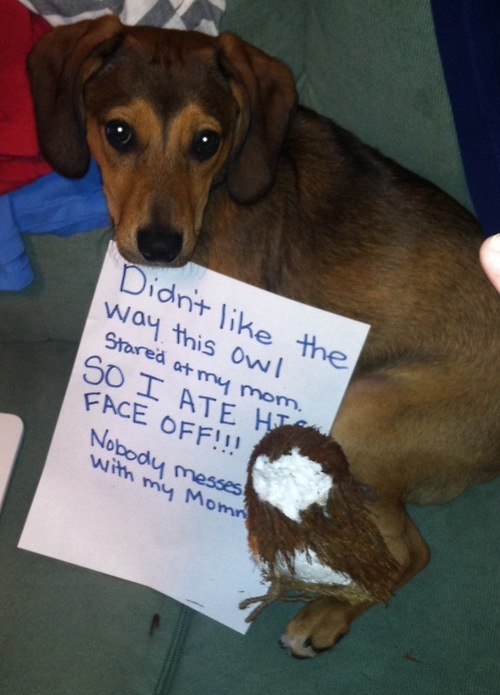 We've all apprehended a dog in the midst of eating a pair of shoes or food off the counter, but shaming the dog with a photo confession -- absolutely brilliant! 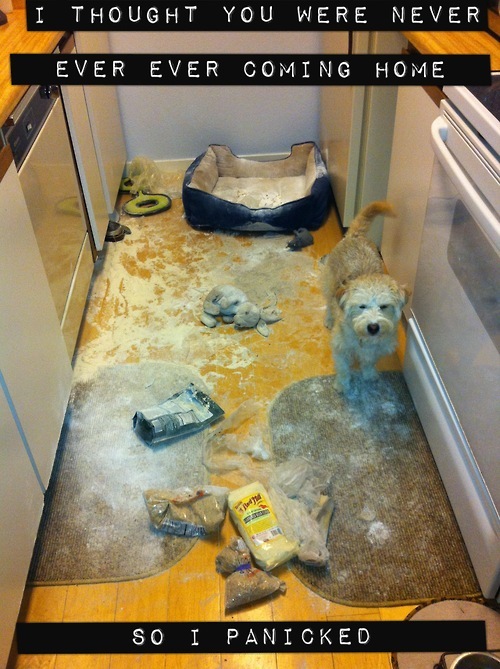 Dog Shaming is a site devoted to just that -- photos featuring man's best friend coming clean about some pretty shameful behavior. 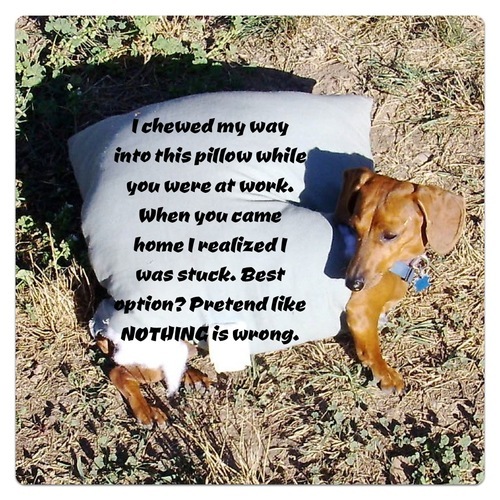 Do you have a shame-worthy furry friend?